Wow…. 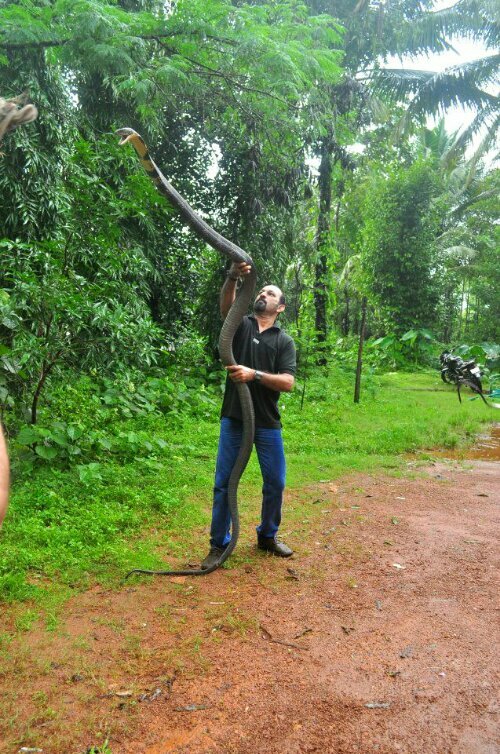 King cobra… I dont know where this was taken but if I lived there I would just duck tape shotguns to my arms and legs…. This entry was posted in Amazing, Uh Oh... and tagged cobra, snake, wow. Bookmark the permalink. Shotguns… chainsaws… flame throwers… whatever. Nice photo, though.